Where is Bob? : Spot Bob Tomorrow Morning from 8-10am! Spot Bob Tomorrow Morning from 8-10am! 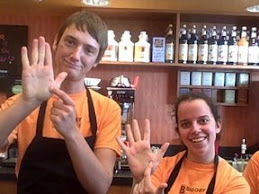 All drinks are free tomorrow morning from 8-10am at the Stadium Blvd BIGGBY in Ann Arbor, MI! Read more about it here! We have an historic downtown with a couple of empty storefronts- we would love to have a coffee/bakery to compliment the downtown. 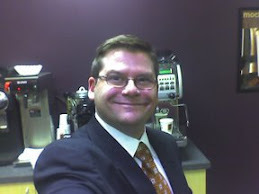 I would be willing to meet with a representative of your company to explore the possibility.